There are many options available for burial. 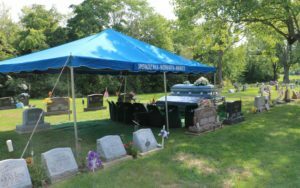 We have packaged together some of the most common burial options in our General Price List. Please click the link below to download a copy of our General Price List.